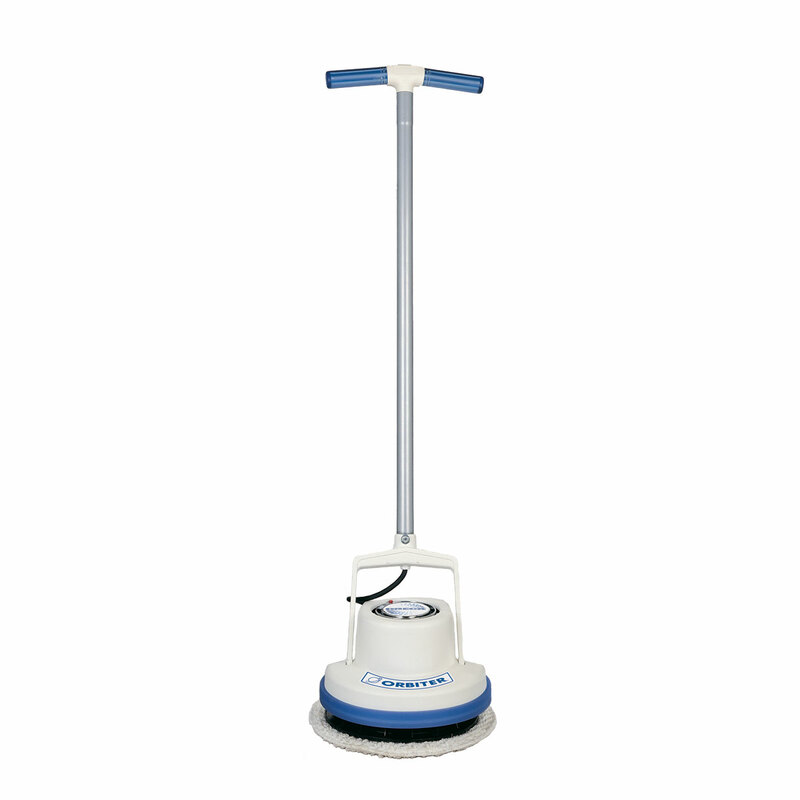 The Oreck Orbiter® Multi-Purpose Floor Machine makes your ceramic tile, marble, terrazzo and hardwood floors look new. Use it to sand, refinish, strip, scrub, wax, and polish all floor surfaces. The Oreck Orbiter® makes it simple to sand, refinish, strip, scrub, wax, and polish all floor surfaces, as well as deep clean your carpets. 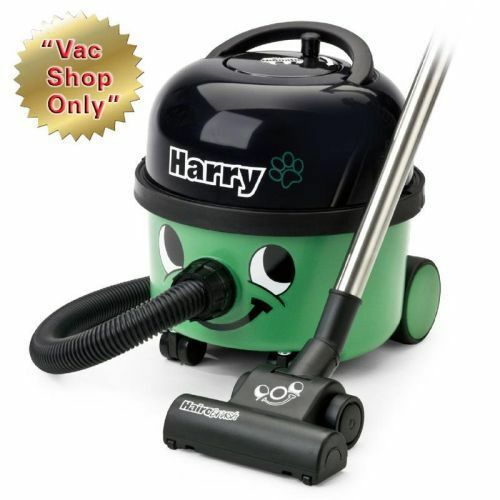 Conventional floor scrubbers can be difficult to use. The Oreck Orbiter works differently; the brush head rotates in a random orbit for easy-to-use fingertip control. With several different cleaning pads available for purchase along with superior cleaning supplies, it’s versatile enough to tackle virtually any job, on any floor surface and gives you amazing, professional-looking results every time. Random Orbital Drive: no torque, gouging or swirling. Over time, all flooring shows the wear and tear of daily use. The Oreck Orbiter® brings your floors back to life. The simple combination of the right pad, brush and cleaning product will get the job done, and with a wide 13″ cleaning path it makes tough chores a breeze. The Oreck Orbiter® is assembled in America and is backed by a 5-year limited motor warranty. 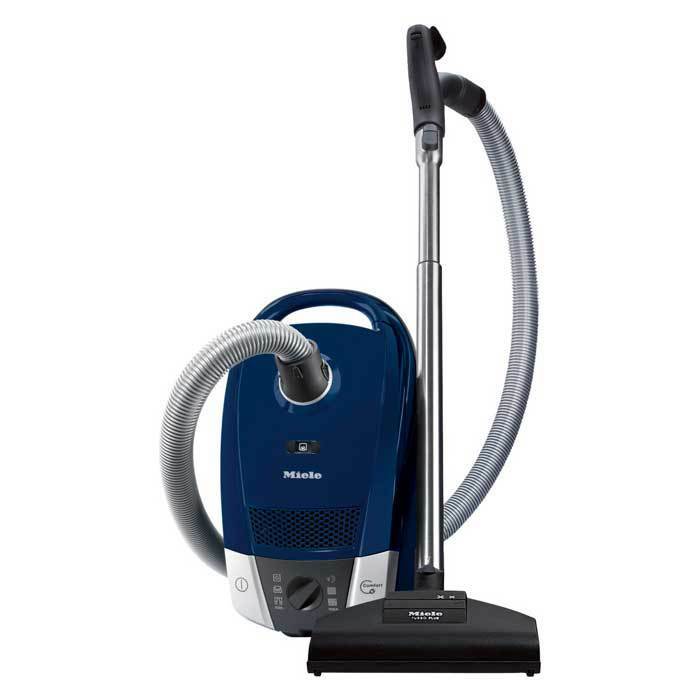 It’s virtually maintenance-free; the precision-engineered induction motor is constructed of durable zinc and steel, and there are no gears, belts, or motor brushes that can wear out. The Oreck Orbiter® is guaranteed performance that’s built to last. Clean your carpets and reduce allergens at the same time. One of the reasons carpets are replaced is because of dirt. Why pay to replace your carpet just because it’s dirty? 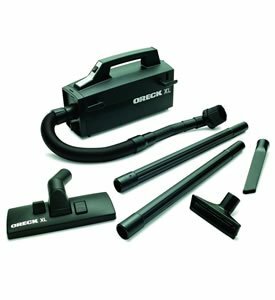 Pair the Oreck Orbiter® Ultra with the Floor Scrubber Black Carpet Brush and Oreck Dry Carpet Cleaner, and easily lift dirt from the carpet fiber. You’ll also reduce allergens. The Orbiter Ultra® dry cleans your carpets — so it won’t leave a soapy or sticky residue that can attract dirt and cause rapid re-soiling. It’s also safe for use in homes with children and pets.